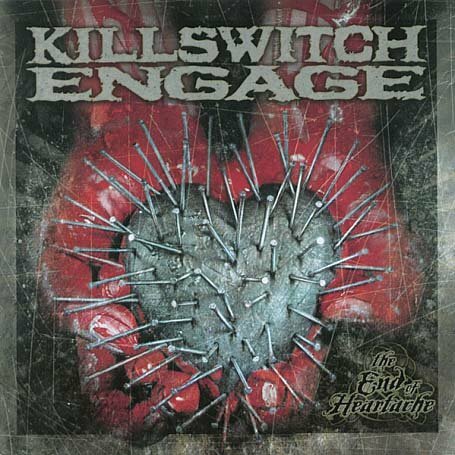 Killswitch Engage is an American metalcore band from Westfield, Massachusetts, formed in 1999. 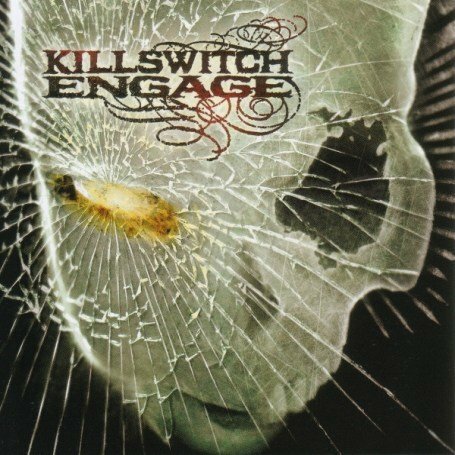 Founded in the following disbandment of the bands Overcast and Aftershock. 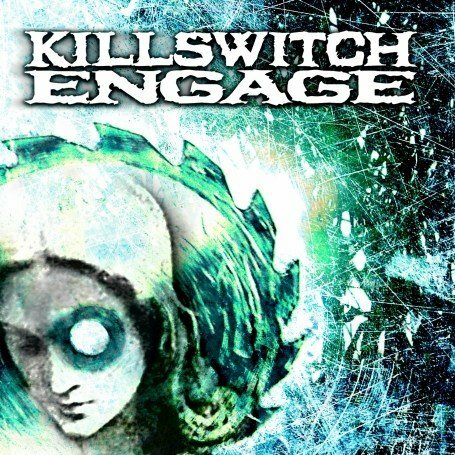 Killswitch Engage's lineup consists of vocalist Howard Jones, bassist Mike D'Antonio, guitarists Joel Stroetzel and Adam Dutkiewicz, and drummer Justin Foley, the band has released five studio albums and one DVD. 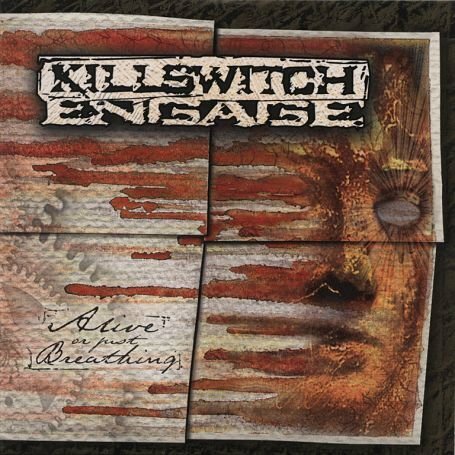 Killswitch Engage released the following albums including Alive or Just Breathing (2002), The End of Heartache (2004), As Daylight Dies (2007) and Killswitch Engage (2009).